NASA is officially looking for ideas from private companies to develop future lunar technologies, with answers due by the end of next month. In a statement published on February 7 NASA set out how it will work with US companies to develop reusable systems by which the astronauts could return to the moon by 2028. The use of current and projected technologies, NASA will operate to the mandate set out by the Presidency Administrative Space Policy Directive 1 "as soon as possible," agency officials said. The partnerships were expanded and collaboration with other nations could be "to promote our missions in a longer destination, such as Mars, with America going on," NASA Administrator Jim Bridenstine stated in the statement. 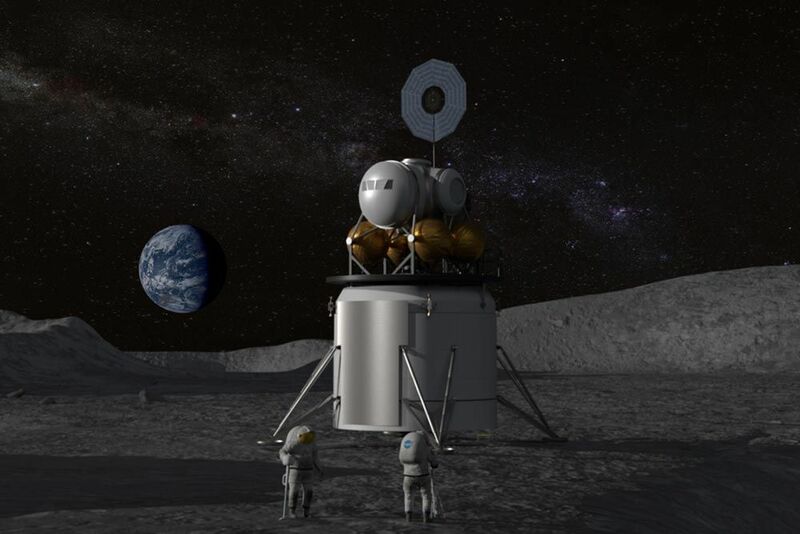 Technology already operating within low-Earth orbit will be used as a spring program for the development of reusable lunar systems, Bridenstine said. One important element in NASA's approach is the formation of a gate that could support the sunshine tour trips. This would allow "the first block of construction of farmers to relay lane fully … with reform by cargo ships carrying fuel from Earth to Gateway," agency officials said. But that would only be the beginning. Going forward, the fuel could come out of the moon itself. Part of the project is a method of making rocket drive with water and regolith (white dust) from the moon in a process called in-situ resource use (ISRU). Formal application for proposals made by NASA published on February 7 as part of Appendix E for the next Space Technology for Exploration Partnerships (NextSTEP-2) Extensive Agency Advertising. In this time, NASA aims to fund flight demonstrations on lunar landowners made by private companies for astronauts that will make vital research and support for risk reduction activities. The deadline for answers is March 25. Follow Doris Elin Salazar on Twitter @salazar_elin . Follow us on Twitter @Spacedotcom and on Facebook .